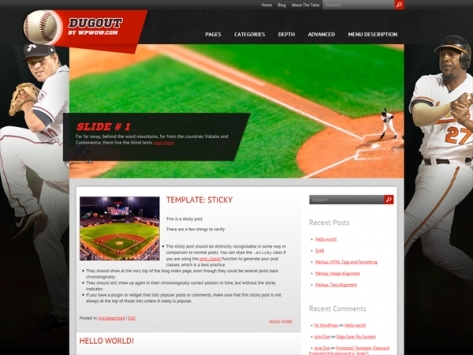 Are you racking your brains what the best solution for your website is? You no longer need to waste your time. 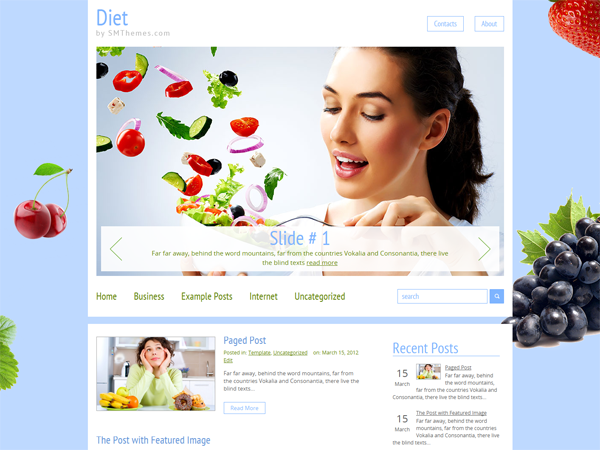 This exquisite premium WordPress theme in purple, dark gray and black can’t leave you indifferent. Clean lines give it understated elegance that looks modern and fresh without being too flashy. Fully responsive design, integrated contact form… And this is only the beginning of our advanced features list. 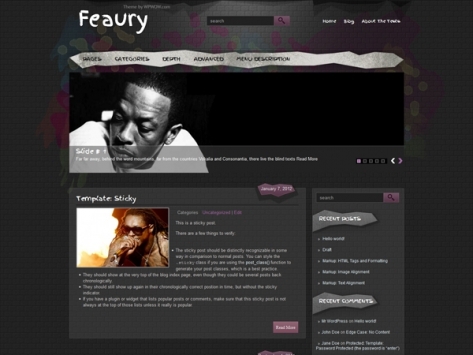 Check out Femi among our free WordPress themes or download the ad-free version right now.